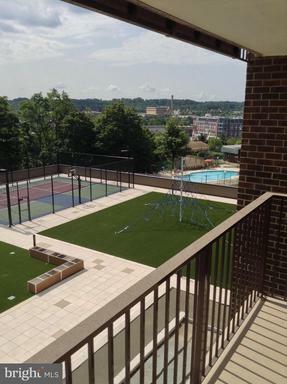 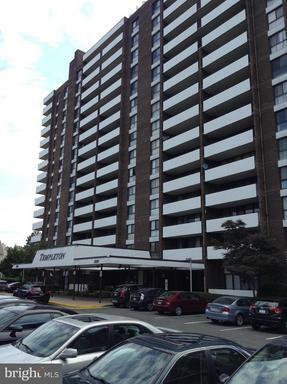 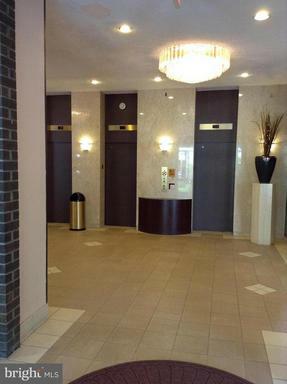 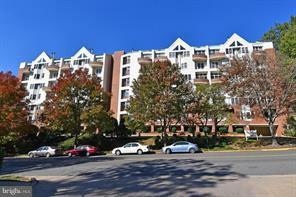 How Much Do 2 Bedroom Condos Cost At Cameron Station? 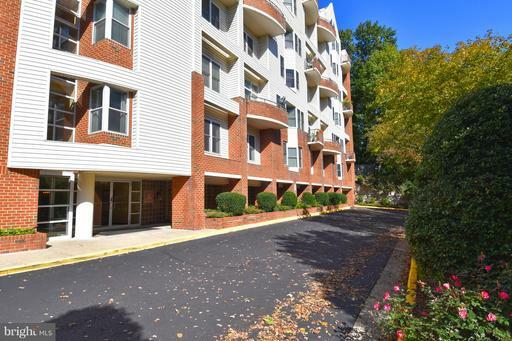 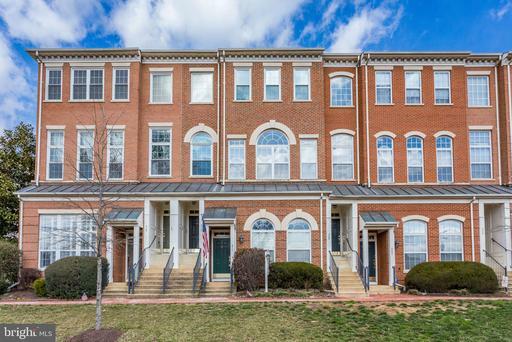 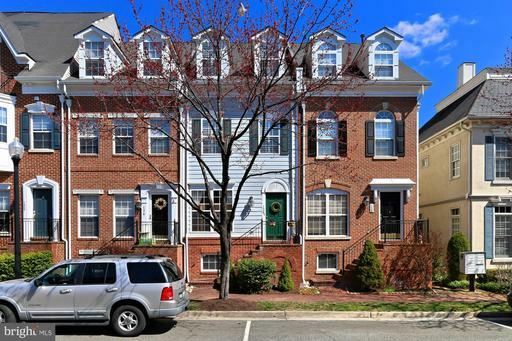 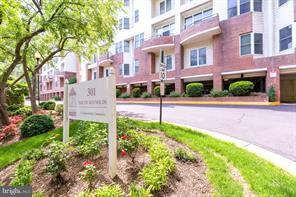 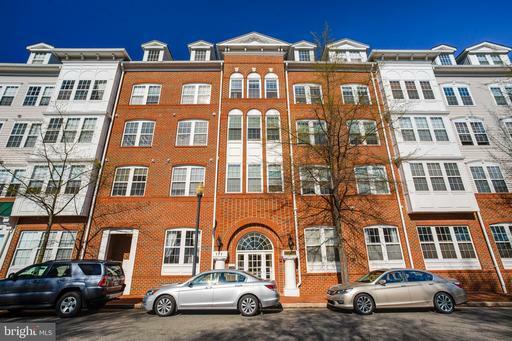 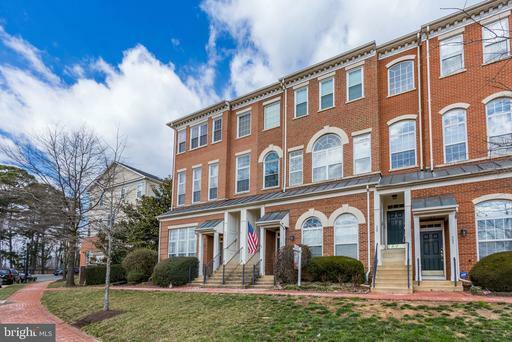 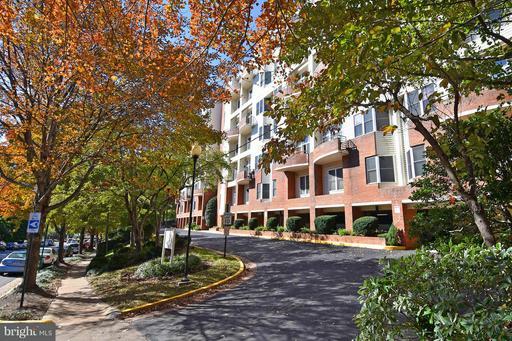 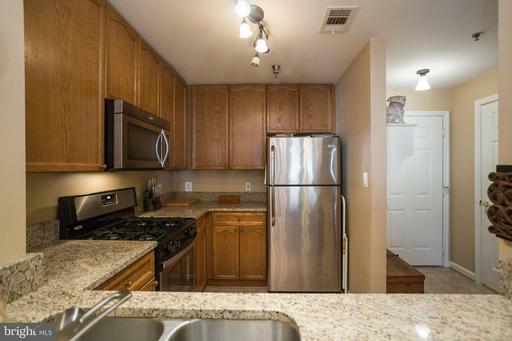 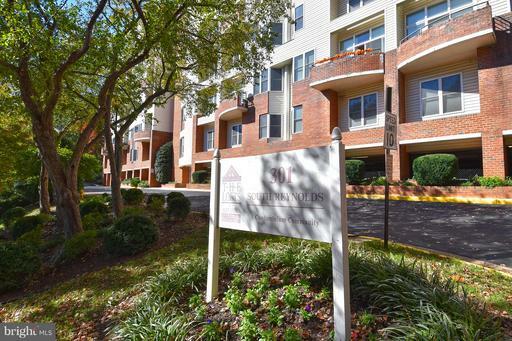 Nesbitt Realty & Property Management > About Nesbitt Realty > Updates > Northern Virginia > City of Alexandria > West End > Cameron Station > How Much Do 2 Bedroom Condos Cost At Cameron Station? 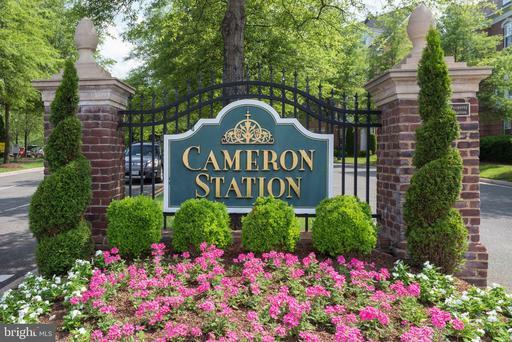 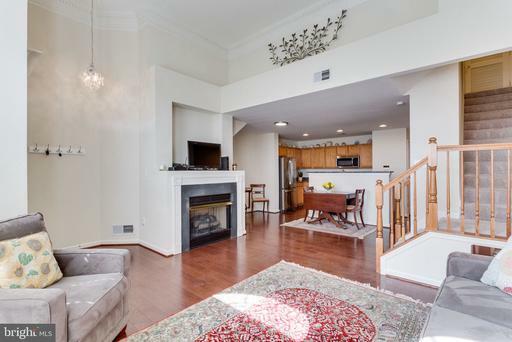 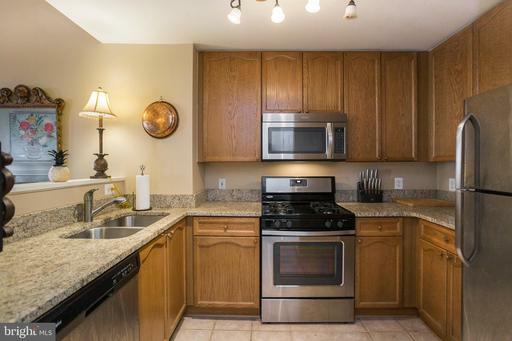 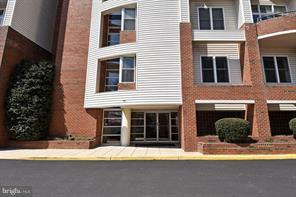 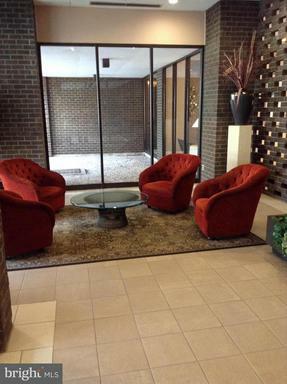 You can find a condo in Cameron Station from around $375k to $475k depending upon what you need in your home. 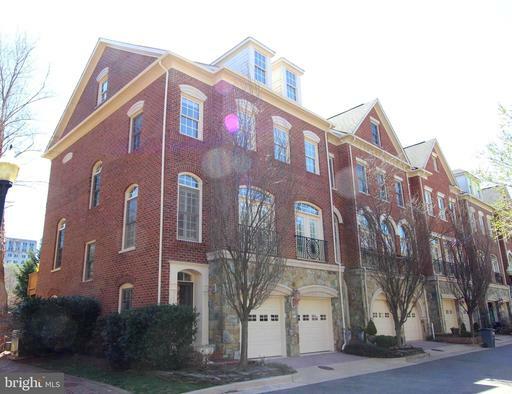 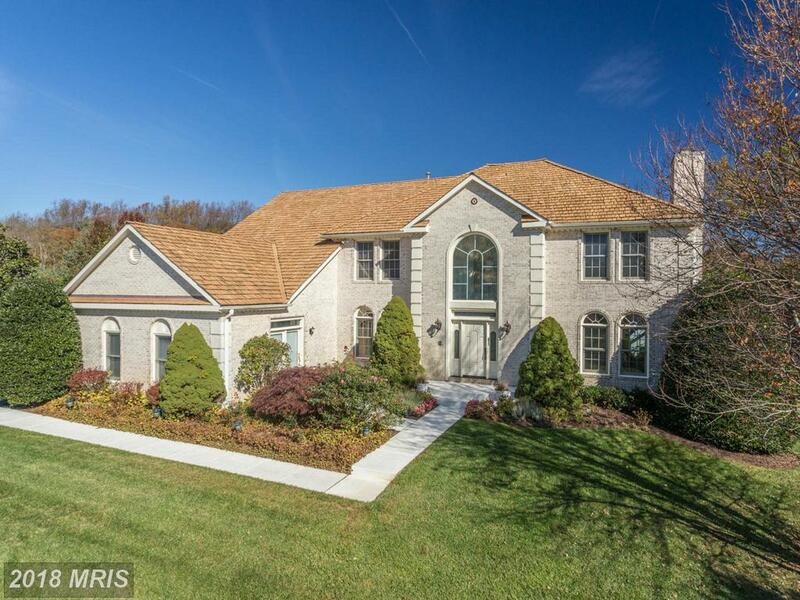 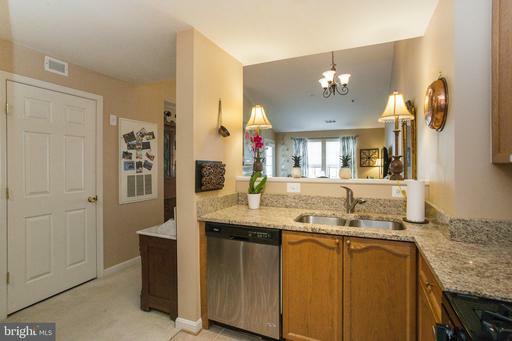 How Much Home Can I Afford For Around $775,950 In Fairfax County?